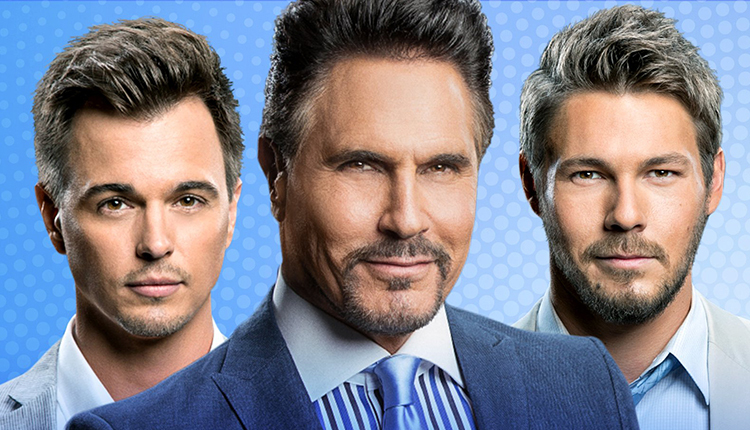 On Friday, March 22, CBS’ “The Bold and the Beautiful” will be hosting a chat with actors Don Diamont, Scott Clifton and Darin Brooks via the show’s Facebook page, with tons of excitement in store. 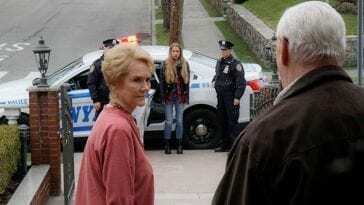 As part of its 32nd-anniversary celebration, the special chat with the Spencers will include games, fan questions and a toast to the show’s accomplishment. 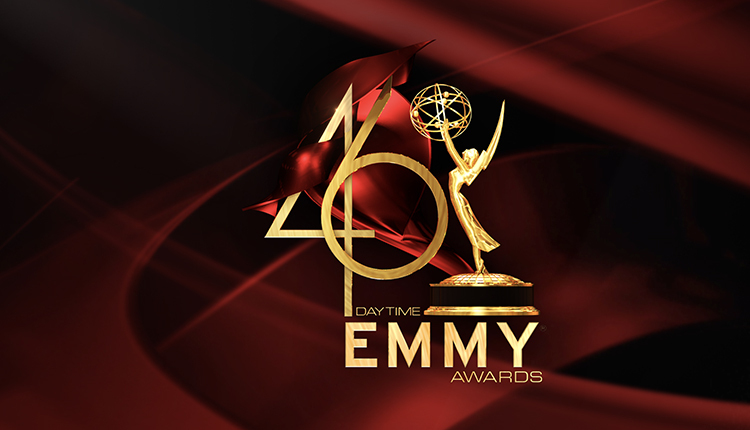 To take part, visit the official “B&B” Facebook page at 1:30 p.m. ET/10:30 a.m. PT.